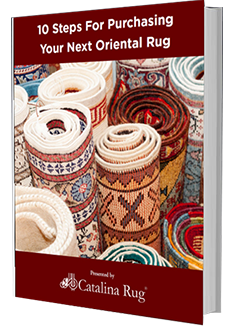 Home > Blog > Amazing Facts about Rugs > Why Do Oriental Rugs Look Different From One End To The Other? Stand at one end of the rug and look down the whole length of the rug. Observe the coloring of the field as well as the different motifs and the patterns in the field and border and take note of the various color tones carefully. Now go across to the opposite end and do the same thing. You will notice that the color tones of the field and the various motifs and patterns change significantly depending on which side of the rug you are standing at. From one side, all of the colors will seem brighter whereas, from the other side, all of the colors will seem to be more muted. This is an interesting characteristic of most Persian rugs and Oriental rugs and there is a reason why the colors seem different. Of course, this is just an optical illusion as you know it is the same rug. 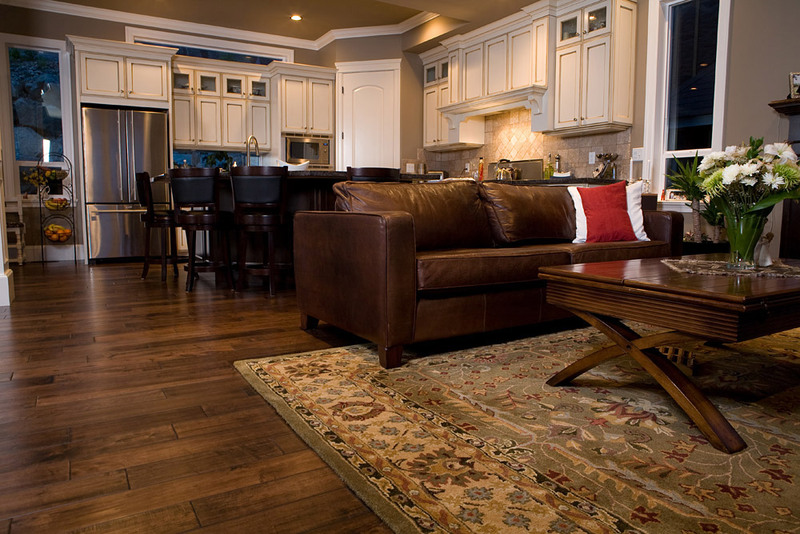 One reason for the changes in tones is because of the lighting of the room, which hits the rug from different angles. Another major factor that creates this interesting optical illusion is the way that the rug is woven. While weaving the rug, the weavers tie each knot individually and all of the fibers are continuously pulled down. This creates the nap of the rug, which typically has all of the fibers lying along the same direction. So from one end of the rug, all of the fibers may seem like they are pointing away from you, whereas, from the other end, all of the fibers will seem like they are pointing towards you. The colors will appear brighter and the details will appear sharper when the pile is pointing towards you and the colors and details will appear muted and less sharp when the pile is pointing away from you. In some rugs, the change in color intensity may be just a shade different but in others, the variation could be quite considerable. The degree of change would be dependent on the materials used in constructing the rug as well as the length of the pile. Silk rugs and rugs made from finer wool have a more marked difference. 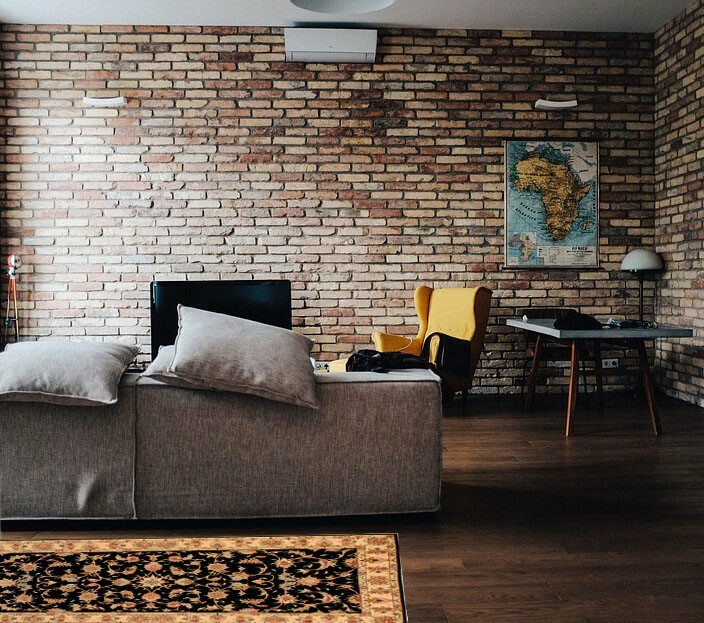 Because of these color variations, the way you place your rug in your room can make a major impact on the overall look of the room and you have to turn it around 180 degrees to get the look you wish to achieve. What kinds of experiences have you had with this interesting illusion? 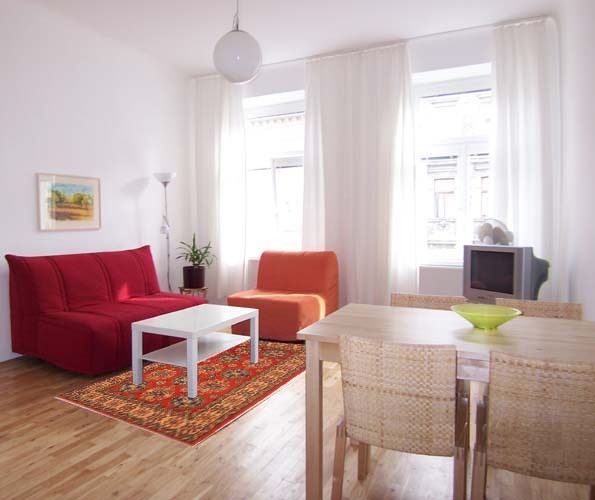 Do you often rotate your rug to get a different experience of colors and highlights? Share with us in the comments below.